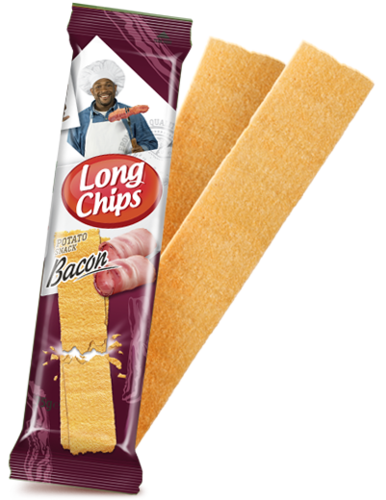 Ingredients: potato flakes (48%), rapeseed oil, wheat semolina, potato starch, spice mix [sugar, salt, maltodextrine, taste enhancer (monosodium glutamate), rice flour, herbs and spices (garlic and onion powder), vegetable fat, flavouring (speck, mustard, smoke flavour), anti-caking agent (silicon dioxide), glucose syrup, vegetable oil, natural colouring (paprika extract)], salt, antioxidant (rosemary extract). Ingredients: potato flakes (48%), rapeseed oil, wheat semolina, potato starch, spice mix [fructose, dextrose, salt, spices (sweet paprika, onion, garlic), tomato powder, yeast extract, flavourings, vinegar powder (acidity regulators: sodium acetate, acid: citric acid), spice extract (paprika), sunflower oil, natural smoke flavouring)], salt, antioxidant (rosemary extract). Ingredients: potato flakes (48%), rapeseed oil, wheat semolina, potato starch, spice mix [maltodextrin, salt, sugar, taste enhancer (monosodium glutamate), flavouring (cheese), onion powder, vegetable fat, acidity regulator (citric acid), cheese powder, glucose syrup, anti caking agent (silicon dioxide), natural coloring (turmeric extract, paprika extract)], salt, antioxidant (rosemary extract). 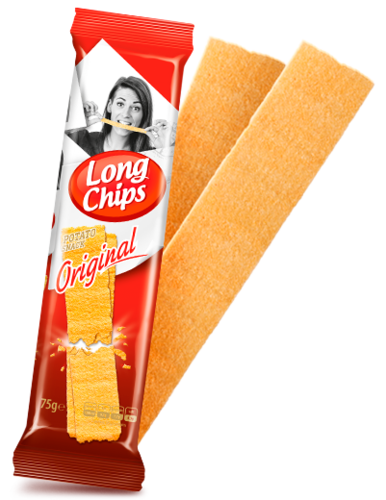 Ingredients: potato flakes (48%), rapeseed oil, wheat semolina, potato starch, spice mix [salt, maltodextrin, lactose, flavor enhancer (monosodium glutamate, disodium 5’ – ribonucleotides), onion, sugar, whey powder, yeast extract, acidity regulator (lactic and citric acid), chives, mustard, parsley, flavouring (milk, cheese)] salt, antioxidant (rosemary extract). Ingredients: potato Flakes (48%), rapeseed oil, wheat semolina, potato starch, spice mix [whey powder, salt, dextrose, yogurt powder, taste enhancers (monosodium glutamate, disodium ribonucleotide), onion, yeast extract, parsley, acidity regulators (sodium acetate, maleic acid, lactic acid), flavouring (butter, yogurt, oregano), chives, spice extract (dill)], salt, antioxidant (rosemary extract). Ingredients: potato flakes (48%), rapeseed oil, wheat semolina, potato starch, spice mix [salt, dextrose, spices (onion, chili, paprika, garlic), yeast extract, spice extract (pepers, chili,rosemary),vegetable oil, artificial flavor (paprika), natural smoke flavor], salt, antioxidant (rosemary extract). 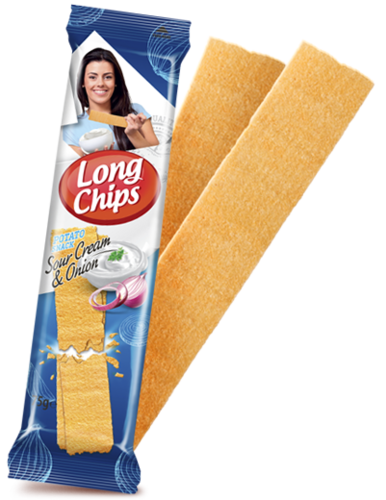 Ingredients: potato flakes (48%), rapeseed oil, wheat semolina, potato starch, salt, antioxidant (rosemary extract). Ingredients: potato flakes (48%), rapeseed oil, wheat semolina, potato starch, spice mix [salt, dextrose, spices (sweet paprika, garlic, onion), yeast extract, natural spice extract (paprika, rosemary), artificial flavor (paprika), vegetable oil, natural smoke flavor, anti caking agent (silicon dioxide)], salt, antioxidant (rosemary extract). 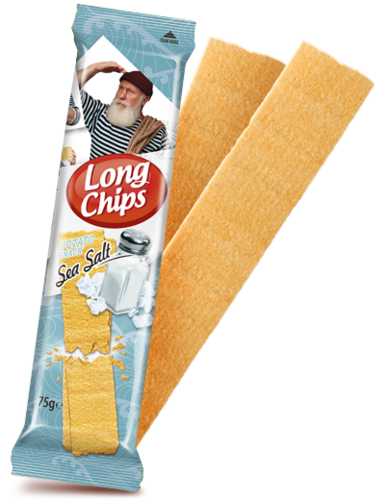 Ingredients: potato flakes (48%), rapeseed oil, wheat semolina, potato starch, sea salt, salt, antioxidant (rosemary extract). Ingredients: potato flakes (48%), rapeseed oil, wheat semolina, potato starch, spice mix [flavouring (vinegar), salt, maltodextrine, acidity regulator (citric acid), taste enhancer (monosodium glutamate), anti-caking agent (silicon dioxide)], salt, antioxidant (rosemary extract). Ingredients: potato flakes (48%), rapeseed oil, wheat semolina, potato starch, spice mix [maltodextrin, salt, flour (rice), taste enhancer (monosodium glutamate), vegetable fat, herbs and spices (garlic and onion powder), sugar, yogurt powder, glucose syrup, flavouring (sour cream, onion), anti-caking agent (tri calcium phosphate), acidity regulators (lactic acid, calcium lactate), natural colouring (turmeric extract)], salt, antioxidant (rosemary extract). 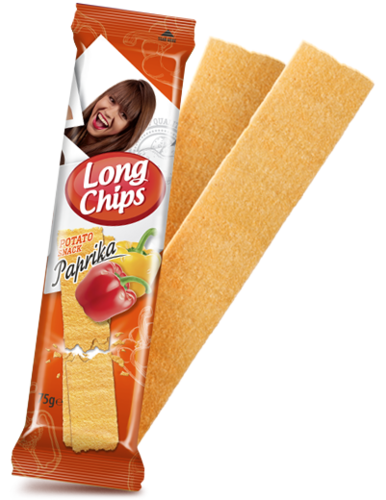 Ingredients: potato flakes (48%), rapeseed oil, wheat semolina, potato starch, spice mix [sugar, salt, taste enhancer (monosodium glutamate), flavoring (ketchup), herbs and spices (paprika powder, grounded cloves), rice flour, anti-caking agent (silicon dioxide), acidity regulator (citric acid), natural colouring (paprika extract)], salt, antioxidant (rosemary extract). Ingredients: potato flakes (48%), rapeseed oil, wheat semolina, potato starch, spice mix [maltodextrine, flavouring (wasabi), vegetable powder, salt, taste enhancer (monosodium glutamate), anti-caking agent (silicon dioxide)], salt, antioxidant (rosemary extract).